Paul Cox lives in Berkeley, CA, and is a civil engineer. He is a veteran of the Vietnam War. He spent eighteen months in country as a Marine infantryman in 1969 and half of 1970, going to Vietnam as a supporter of the war and leaving Vietnam opposed to the war. In the remaining two years of his four-year enlistment, he was active in publishing an underground newspaper at Camp Lejeune. An inveterate veteran joiner, he has served on the board of Veterans for Peace and is currently a board member of Swords to Plowshares Veterans Rights Organization in San Francisco. He is a life member of the VFW, and is a member of the American Legion, Vietnam Veterans of America, and AmVets. A Durham native, Ray is an African American union and community activist, a veteran (USAF) who served during the Vietnam War Era. 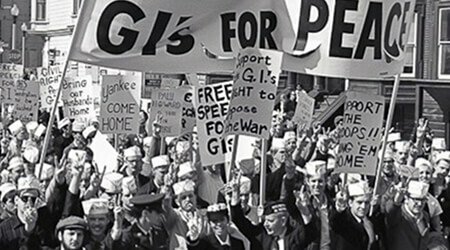 Spent most of my USAF time in Europe (England) where I was a participant in the anti-war movement as a conscious anti-war G.I. and member of P.E.A.C.E. and, a base organizer and distributor of our anti-war newsletter. My anti-war activities led me to participate and join the Black Liberation Movement in London (BPM). A Retiree of the City of Durham where he was a member and Secretary Treasurer of Durham City Workers Union, UE Local 150; A father to a wonderful daughter and grandparent to a wonderful grandson. Ray is also an elected Durham County Soil and Water Conservation District Supervisor, since 1994. John Grant is a veteran, a writer and a photographer. At age 19, he was a radio direction finder in Vietnam, working in the mountains west of Pleiku to locate enemy radio operators. He returned to the US and, then, read and learned what the war was really about; he has been a member of Veterans For Peace since 1985. 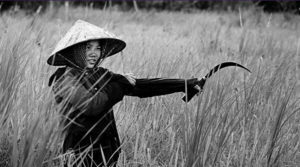 He did documentary photography in Central America during the wars there and has traveled twice to the war zone in Iraq, as well as to numerous other places around the world. 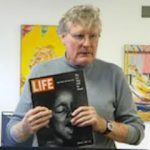 He has taught creative writing in a Philadelphia prison for ten years. 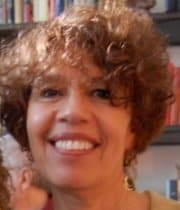 Becky Luening is a community organizer, peace activist and artist. Since 1996, she has served on the board of Vietnam Friendship Village Project USA, a small nonprofit that raises funds in the United States, in collaboration with partner organizations in Germany, France, Japan, Canada and Vietnam, to support a residential center in Hanoi that provides medical care, rehabilitative services and education to Vietnamese victims of Agent Orange. Becky has traveled to Vietnam on five separate occasions between 2002 and 2012. Involvement with the Friendship Village led Becky to join Veterans For Peace, and she has been an associate (non-veteran) member of that group since 1997. 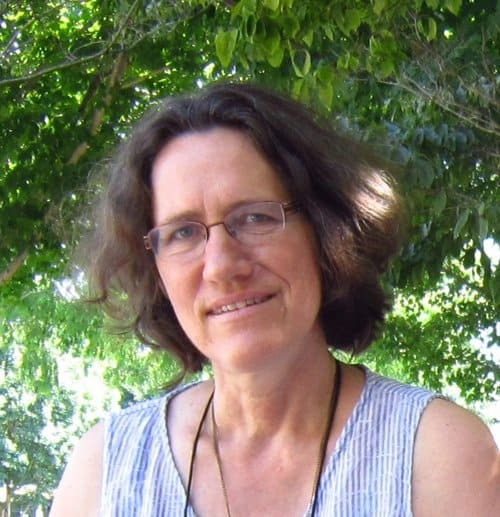 She is also founder of the Humboldt Branch of Women’s International League for Peace and Freedom. Becky is married to Vietnam veteran and renowned peace activist, S. Brian Willson. 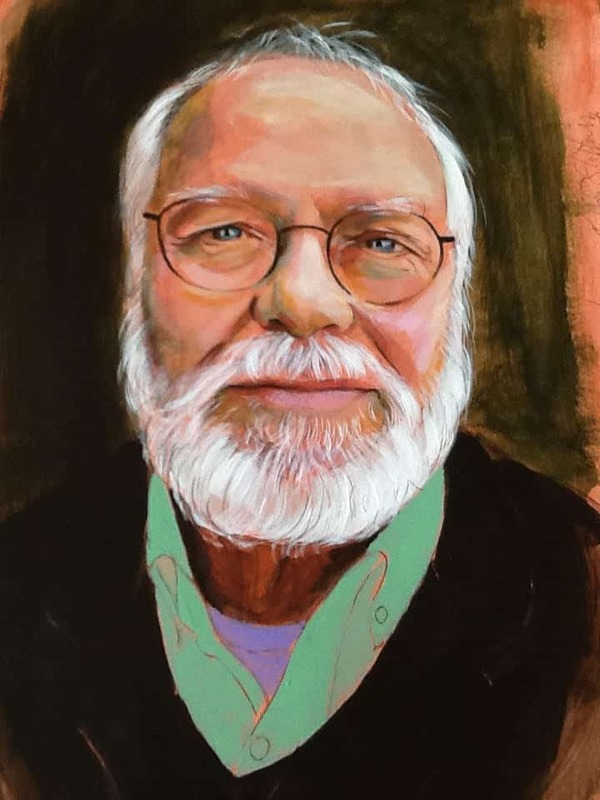 Mac MacDevitt is an artist, storyteller and educator who came of age and was forever changed during the Vietnam War. After much soul searching I fought with my draft board and received a 1-A-O classification as a conscientious objector which would allow me to be drafted as a non-combatant medic. My opposition to the war, a deep desire to stay alive and my membership in Students for a Democratic Society (I had signed up for a trip to Cuba) gummed up the induction process long enough for me to get into graduate school. 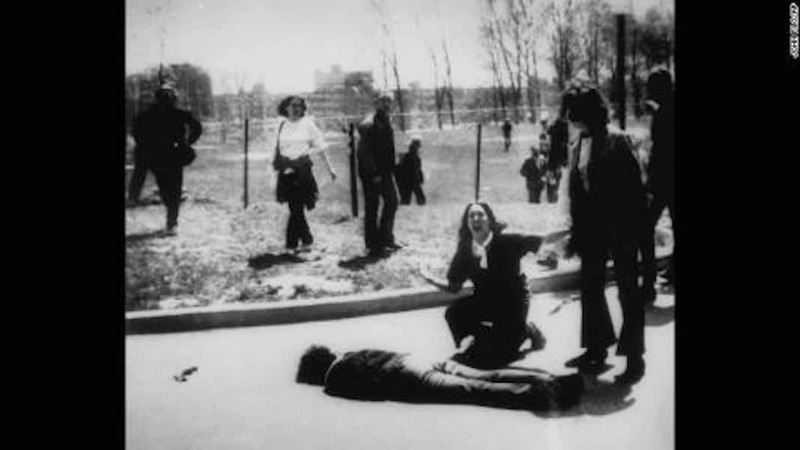 Was radicalized by witnessing the wounded protesters, beaten by US Marshals as night fell after the March on the Pentagon in 1967. Later that year fired (along with 26 other graduate teaching interns) from the Green County, Ohio school system for invoking “academic freedom” and refusing to follow administrative guidelines. In 1981 did a social work internship at the VA Hospital in White River Junction, Vermont in the psych department where I experienced vets dealing with ghosts from Vietnam and earlier wars. 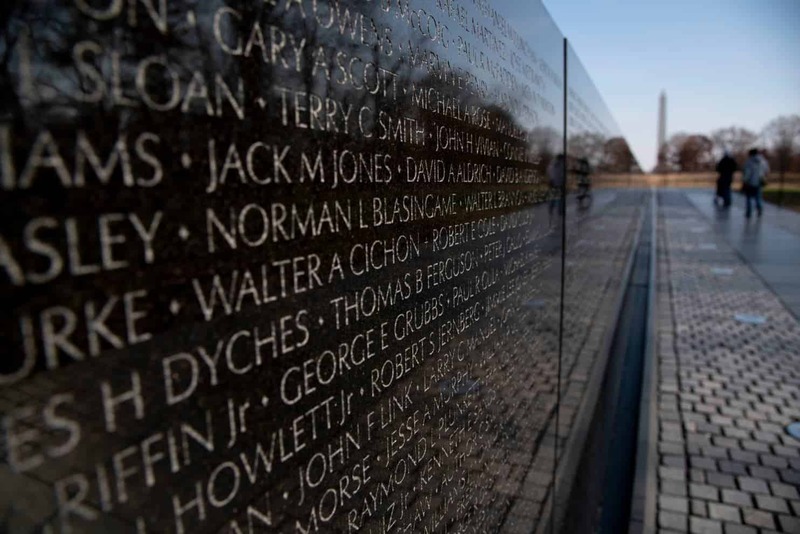 Currently an Associate Member of Chicago Veterans for Peace and Committee Chair of the My Lai Memorial Project – a proposed traveling exhibit which will expose participants to the hidden, almost forbidden history of the American War’s tragic impact on the people of Viet Nam. The project will use interactive art experiences to engage participants in a “memory to action” process leading to a deeper commitment to social justice. More information on the project is at mylaimemorial.org. Representative of Students for Democratic Society (SDS) at the second session of the Bertrand Russell International War Crimes Tribunal in Copenhagen in 1967, which included testimony (including from US soldiers) about the use of torture by American personnel in Viet Nam and the uses and dangers of Agent Orange. Helped organize an alternate ‘Viet Nam graduation’ at the University of Chicago in 1968. After the war, helped found the Viet Nam Support Committee in Seattle in the hope that Americans would not abandon postwar Viet Nam. 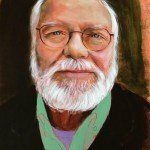 Longtime antiwar and racial justice activist. Made the first of many visits to Viet Nam in 2002 and continues to help develop connections between Vietnamese and Americans. Doug Rawlings is a Vietnam War veteran (7/15th artillery, II Corps, 1969-1970) who is one of five founders of Veterans For Peace. He has taught high school English and spent the last 27 years teaching at the University of Maine at Farmington. He is currently retired. He has two children and two grandchildren. He and his wife live in central Maine. 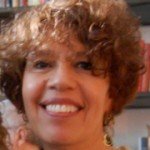 Adjunct assistant professor, New York University, School of Continuing Professional Studies, teaching Health Care Policy and Planning for the past 15 years. Core Member, Vietnam Agent Orange Relief and Responsibility Campaign, Veterans for Peace, Vietnam Veterans Against the War. For 31 years, worked in executive administration in public hospitals in New York City, retiring from Bellevue Hospital in 2006. From 1967-1969 I was a nurse in the US Navy, caring for the soldiers wounded in Vietnam. Courtmartialed for anti war activities in 1969. 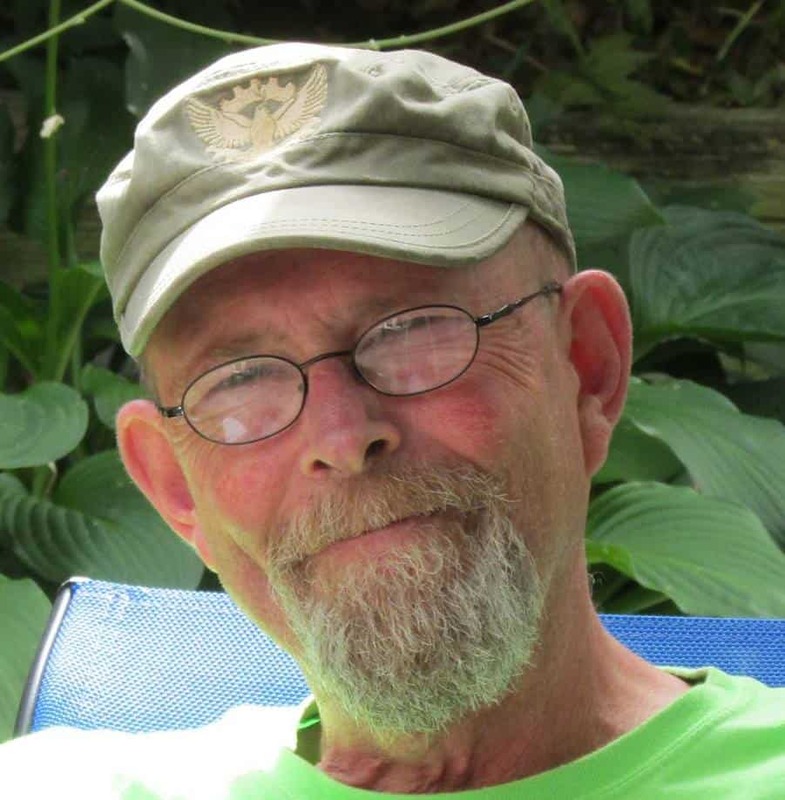 Daniel Shea, is a Viet Nam veteran, former VFP Board of Directors, serves on the Agent Orange Relief & Responsibility Campaign core committee and is an active member of Portland Oregon VFP chapter 72. Dan joined FICO Pastors for Peace Caravan to Cuba to End the US Embargo in 1994 and in 2006 was an invited to the World Social Forum in Venezuela representing PCASC and VFP 72 in connecting the dots of the U.S. occupation in Afghanistan and Iraq and our meddling in the affairs of Latin America and to paint a mural. That same year Dan was a VFP delegates to the March 2006 Veterans Agent Orange Conference in Hanoi, Viet Nam. Michael Uhl led a combat intelligence team in Vietnam with the 11th Infantry Brigade. 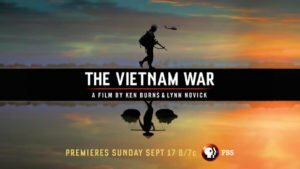 On coming home he joined the antiwar movement, and organized fellow war veterans to publicly reveal the extent of atrocities committed by U.S. forces against Vietnamese civilians. His war memoir, Vietnam Awakening, tells that story. 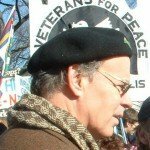 Uhl is a charter member of Veterans For Peace who has served on the VFP board; he is co-founder of the GI/Veteran advocacy group Citizen Solder. A writer by trade, Michael Uhl’s work has appeared in numerous national publications from the Nation to Forbes. 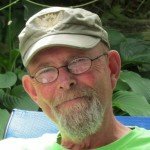 Samples of Michael Uhl’s writing, including a political memoir-in-progress, can be seen on his website www.veteranscholar.com. Gerry Werhan retired from the Army National Guard in 1995, having served in Operation Desert Storm, and having been crazy and naive enough to enlist in the USMC in 1971. 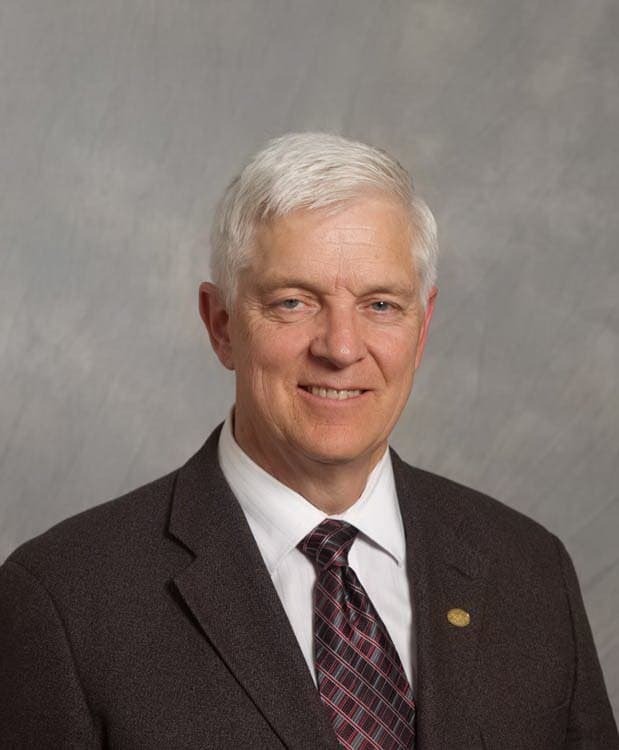 Also retired from a civilian career, he lives in Asheville, NC and serves in the local chapter of Veterans For Peace as the administration chairperson on the steering committee for the VFP 2014 Annual Convention to be held there in July. I am a member of VVAW and have been since 1971. I would like to join your group. 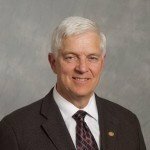 I am currently heading to Vietnam as part of John McAuliff’s group and would like to meet members of Chapter 160 while I am in Vietnam from 4/18-4/30. Please respond ASAP so that I may make contact. 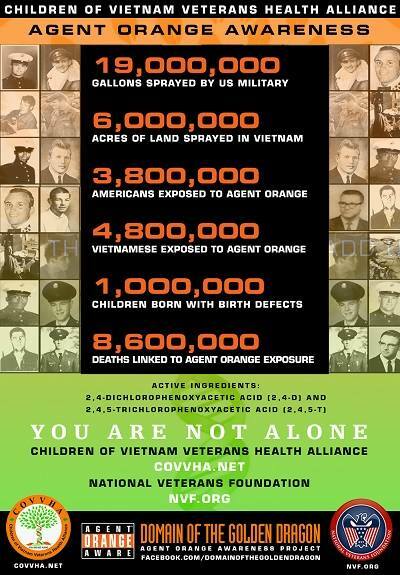 I would love to be able to film some footage related to your volunteer efforts with victims of Agent Orange as part of a short documentary I am working on related to the effects of Agent Orange. My phone is (661) 242-2464.